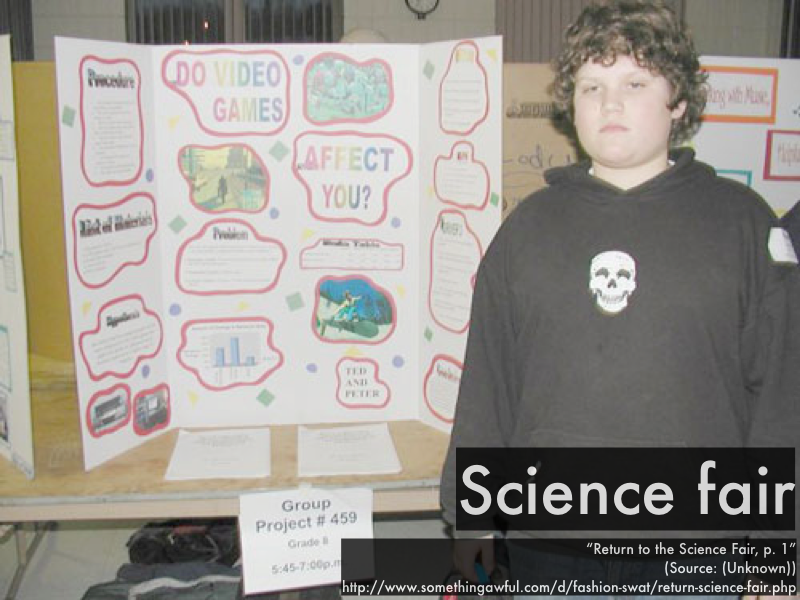 Have you ever participated in a science fair? 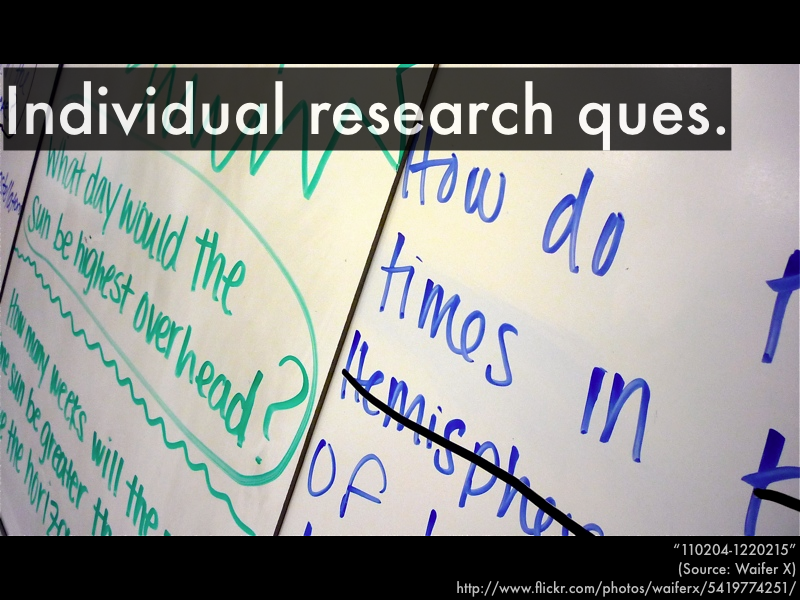 Posed your own research question, done your own research (this student apparently has done quite a bit of "research"), and displayed your results for all the world to see? 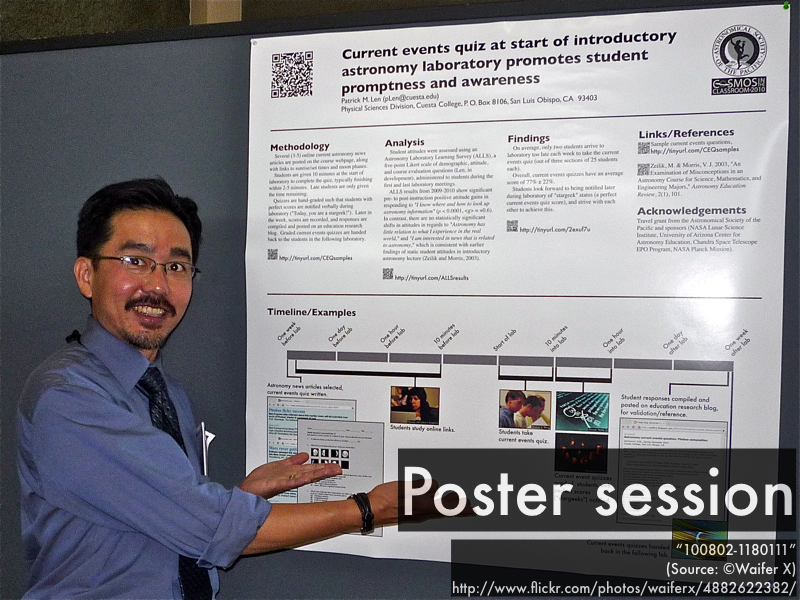 Same thing happens at real-world science conferences, although this is referred to as a "poster session," but pretty much the same idea as a science fair. 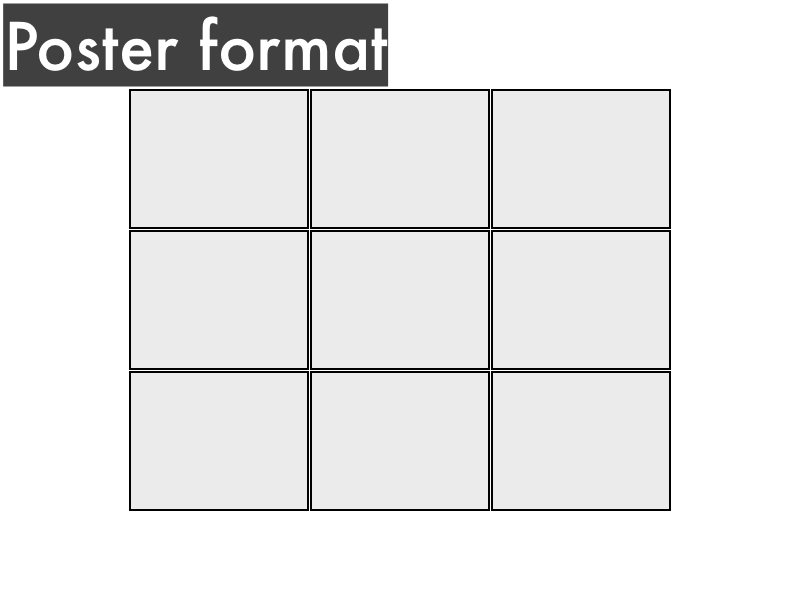 Let's take a look at what we'll be doing in the upcoming, final laboratory next week, and how to start preparing for it this week. 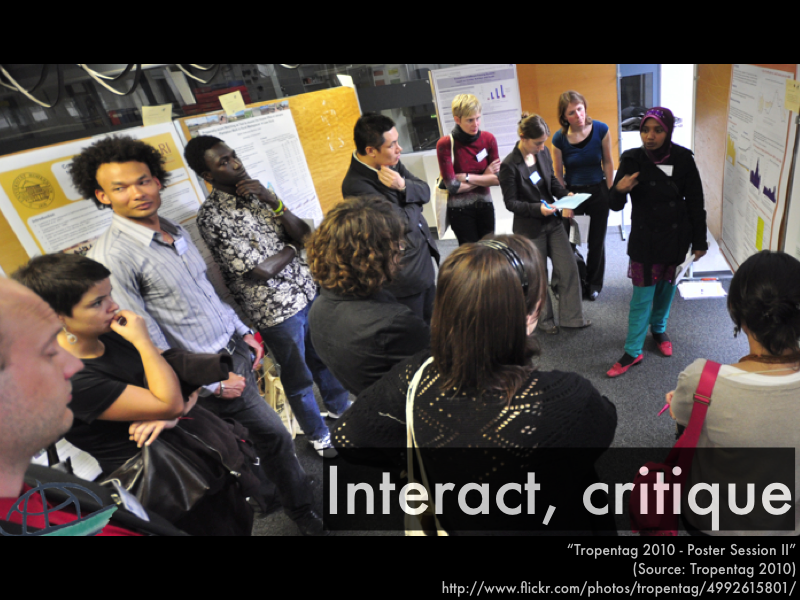 ...most importantly, face-to-face. 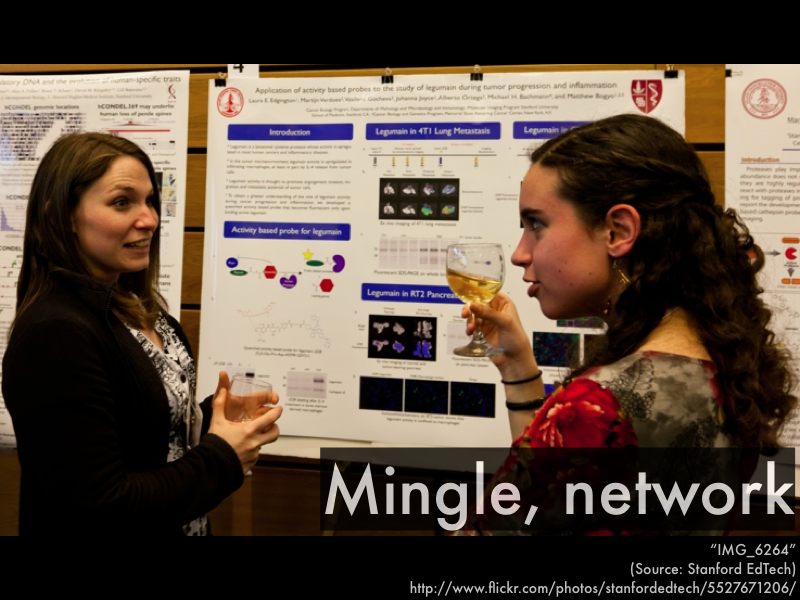 In order to facilitate this valuable opportunity to mingle and network with colleagues, poster session organizers typically furnish refreshments and beverages. Which is what we'll be doing next week--so before you leave today, write up on a whiteboard your proposal for an individual research question on some aspect of the concepts explored earlier this semester, get it approved along with a step-by-step procedure, and then complete your research report for homework before you come to the next laboratory. 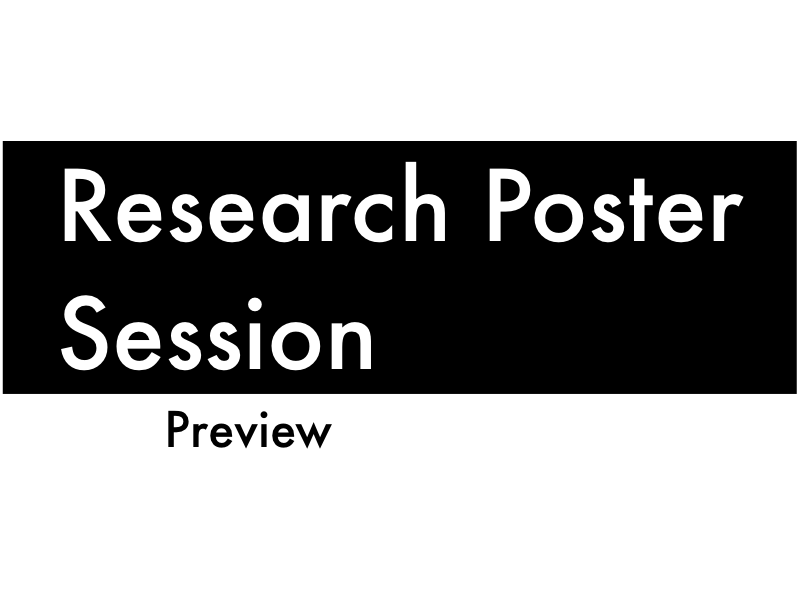 We'll have a poster session then, so you'll be allowed space for nine letter size sheets in a 3 × 3 format (or equivalent-sized poster board) to present your findings.